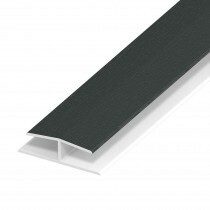 Vented soffit boards are a great alternative to standard soffit boards when you require your roofing area to be well ventilated. 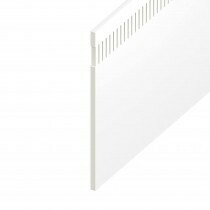 Our range of vented soffit boards are crafted from UPVC, helping to provide a durable and easily maintained solution for your project. 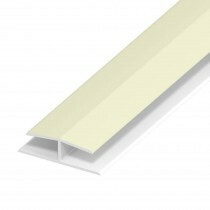 These soffit boards are also pre-coated, eliminating the need to paint the boards preior to installation. 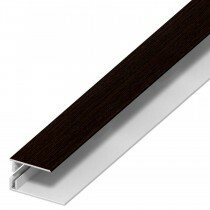 Our vented soffit boards are available in a wide range of colours, such a black, rosewood and oak. 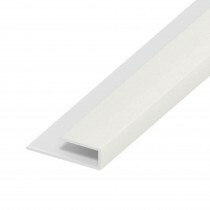 We also stock a wide selection of fixings, trims and accessories to accompany each style of soffit board available to order. 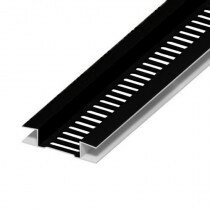 This helps towards ensuring that you get a clean, modern finish on your property. 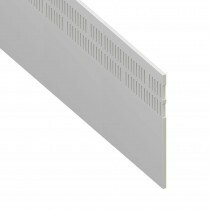 Have Questions About Our Ventilated Soffit Boards? 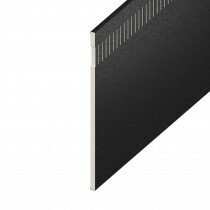 If you have questions about our vented soffit boards, simply call our team on 01295 565565. We’ll help you find the ideal roofing materials for your project. We’ll also help you make mega savings and get fast delivery through our low prices and nationwide delivery.